Junior, one of the three working dogs killed. 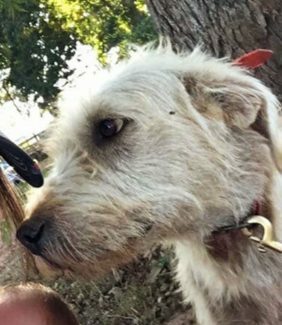 Junior, Jim and Woodrow, the three working dogs killed on Nov. 28 along with a cow in Eastern San Augustine County, Texas. SAN AUGUSTINE, Texas — Texas and Southwestern Cattle Raisers Association Special Ranger Larry Hand is seeking information in connection to the recent shooting of a cow and three working cow dogs in Eastern San Augustine County. Hand is assisting San Augustine County Sheriff Robert Cartwright and sheriff's deputies in their investigation of the case. 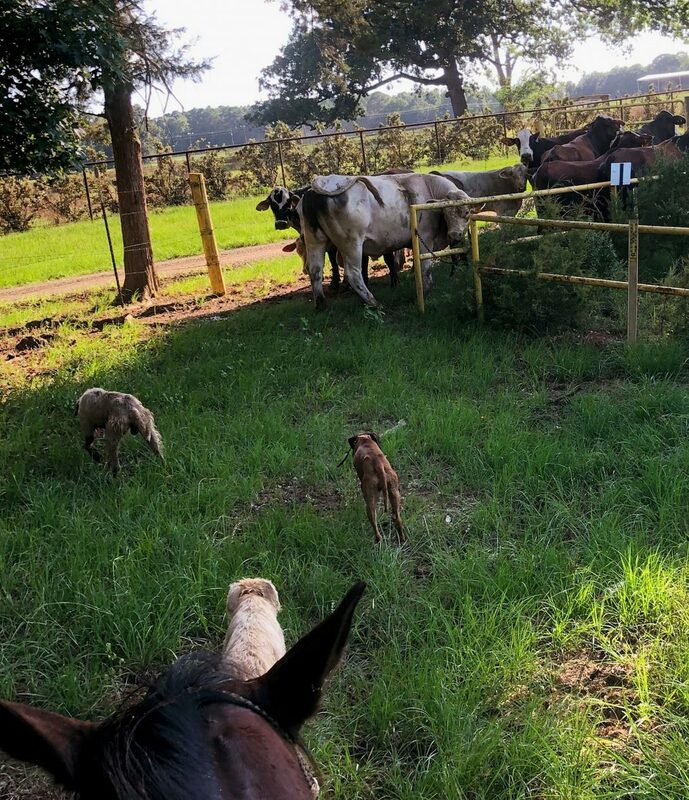 A local rancher was gathering cattle Nov. 28, 2018, with the assistance of a hired cowboy and the highly trained cow dogs belonging to the cowboy. When one cow got away, the cowboy sent his dogs to bring the wayward cow back to the herd. The dogs, however, never returned and could not be located. The rancher and cowboy heard several gunshots shortly after the dogs left in pursuit of the cow, but believed they were from distant hunters. Investigators now believe the shots were related, as the three dogs along with the missing cow were eventually found dead within feet of one another deeper in the ranch, all with apparent gunshot wounds. The dogs — Junior, Jim and Woodrow — were easily identifiable by their brightly colored collars, making it unlikely that they were mistaken for wild animals. Operation Cow Thief, an anti-theft initiative led by TSCRA is offering a cash reward for information leading to the arrest of the person or persons responsible for the crimes. TSCRA Special Ranger Hand is assisting in the investigation. Anyone with information that could help identify the perpetrator or perpetrators is asked to call TSCRA's Operation Cow Thief hotline at (888) 830-2333 or Special Ranger Larry Hand at (903) 592-5252.